The winner of the 2012 Southside Filmmaker Award was Mark Mcluskey for his film ‘Fur and Loathing‘. 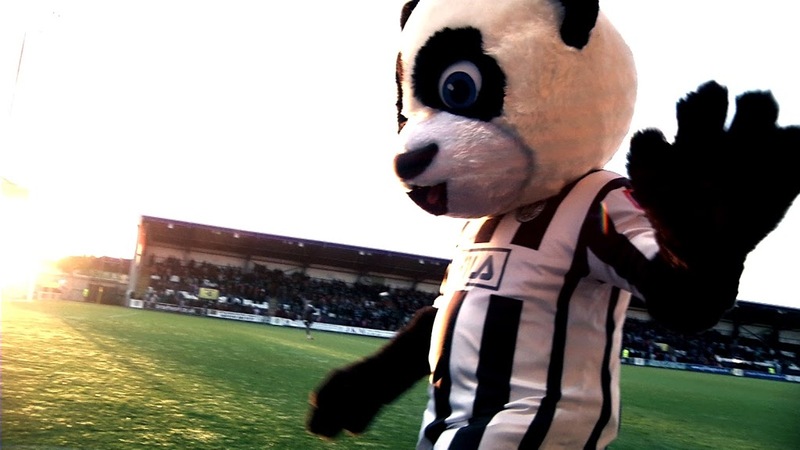 Fur and Loathing (13′) takes us inside the lives and minds of the people who for a few hours a week lives their lives as the mascots of the teams they support. 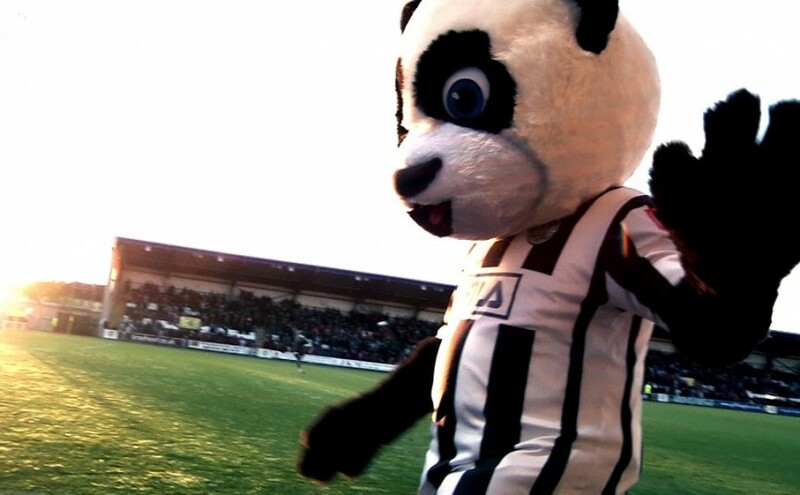 We literally get under the skin of mascot life and are taken on a journey inside the hot, sweaty suit ourselves to see life through the eyes of someone looking through the eye holes of a furry bear head. The film is available to view on Vimeo here.